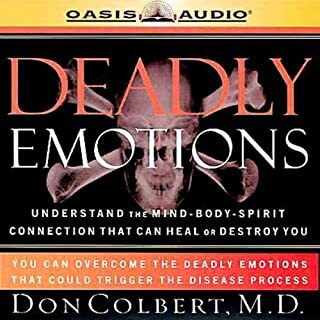 I really appreciate this book and how it really made it practical how you can overcome anything and how it gives tools to help with past pains. Very good balance on how to deal with emotions. Was a great blessing to me.